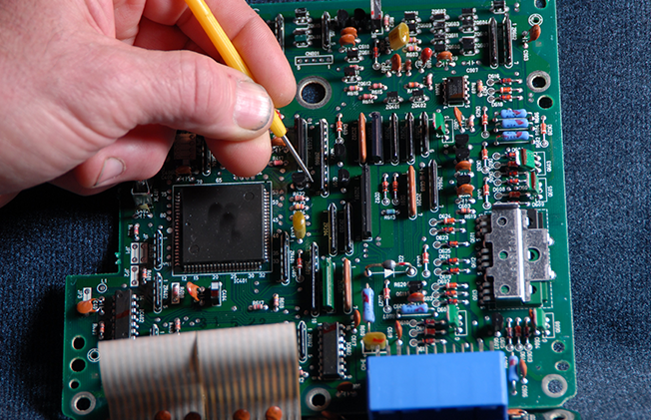 Whenever you need hard-to-find electronic parts, obsolete, commercial or military components. Emerging Technologies can find them! Emerging Technologies specialize in the international distribution of active and passive components to electronic manufacturers all over the world. Emerging Technologies offer a 100% satisfaction guarantee with all of our products. Emerging Technologies carry your hard to find parts ranging from, obsolete, commercial and/or military electronic parts. Emerging Technologies want to make sure you have a positive client experience with our company.Emerging Technologies cares about, and takes pride in the satisfaction of our customers. Since 1997, Emerging Technologies have earned a reputation for flexibility and reliability, which Emerging Technologies look forward to proving in our work with you. Come to us with parts that you think is almost impossible to locate and we will put our workers right on it. We are located in Lake Worth, Florida however we ship all over the United States, Canada and abroad. We buy and sell obsolete electronic supplies and have a distribution center with a collective database of parts and components readily available all over the country. We can offer bulk rates for bulk orders and treat each one of our clients specifically with each order. Search our products and contact us if you are looking for parts or components that you don’t see listed on our site.